In Conversation is a gallery talk or a lecture with an artist and curator about a current exhibition. 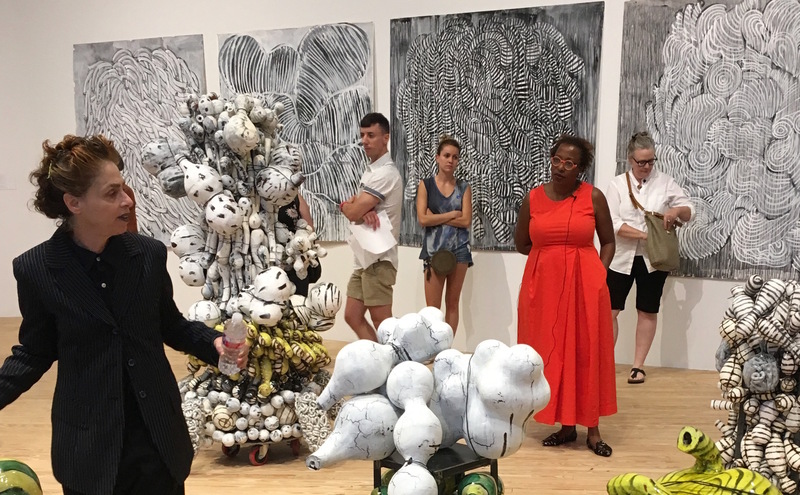 This program provides a unique and vital opportunity to hear directly from the artist about their work and process. For more information about our In Conversation series check our calendar. 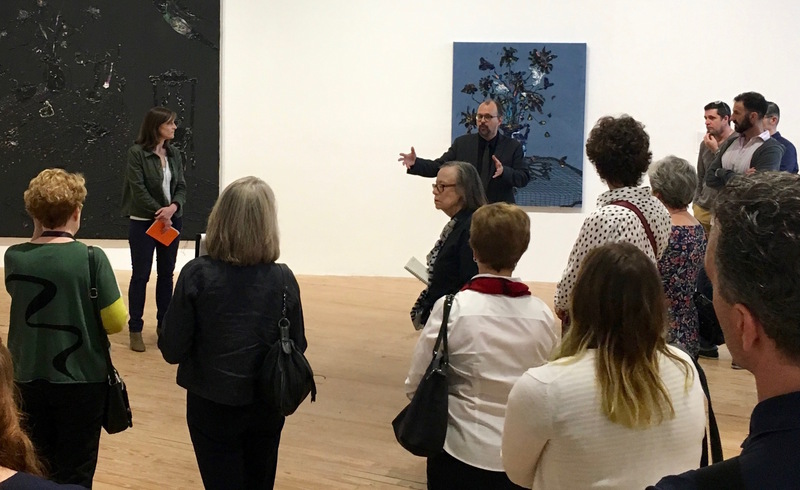 Art at Noon is a short gallery talk followed by a light lunch. Local curators, artists, musicians, and other experts are invited to CAMH to share a new perspective on a specific exhibition. Past speakers have included curator Clint Willour, Ryan Dennis of Project Row Houses, MFAH Contemporary Curator Alison De Lima Greene, and licensed clinical social worker Tony Aucoin. 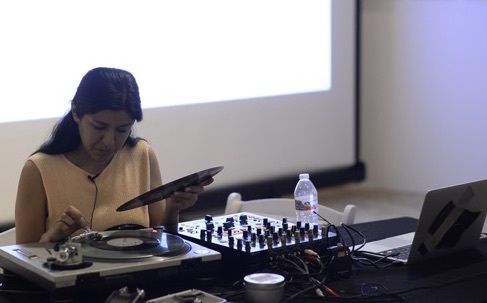 For upcoming programs in our Art at Noon series check our calendar.